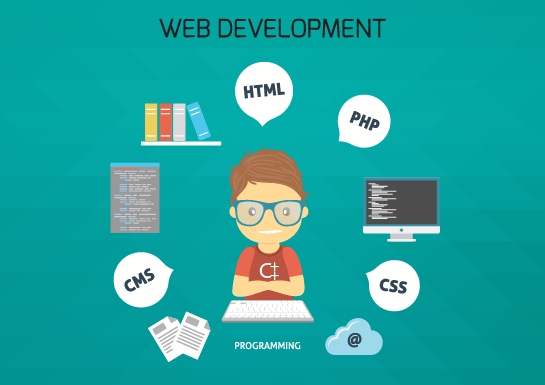 Student will learn about how HTML5 is used for organising content on a web page and how CSS3 describes how a page will appear and introduction of other development technologies. After completing with HTML5 and CSS3 You can select any one course for specialization. In Core PHP Course you will learn combination of PHP + html5. PHP is dynamic modern language which supports World Class Content Management Systems like Word press, Drupal. Core PHP Training includes basic programming with PHP. Drupal is a free and open source Content Management System written in PHP. With Drupal you can create a simple personal homepage, a company website, a blog, an ecommerce site, etc. WordPress is an open source content management platform, which provides a lot of advantages to the users. It is very user friendly CMS. WordPress designs are based on “Themes”. WordPress software allows anyone to create and edit new web pages and blog “posts” using only a web browser Learning WordPress is a big advantage in these days, as the extensive use of CMS will definitely provide you a good job in this sector.